We are a family owned business privileged to serve you with the finest Persian food you can possibly come across in the Sin City. Our chef is the most experienced and renowned chef in town who has been cooking for small and big families, gatherings, and events for over twenty-five years, which resulted in opening Dream Kabob restaurant to better serve your needs. Not only we operate this business as a family, but we also treat our customers like our family members. We only cook and serve what we eat as a family when we come together. Be assured that you won’t leave our restaurant without a big smile and a happy tummy. We are a family owned business privileged to serve you with the finest Persian food you can possibly come across in the Sin City. 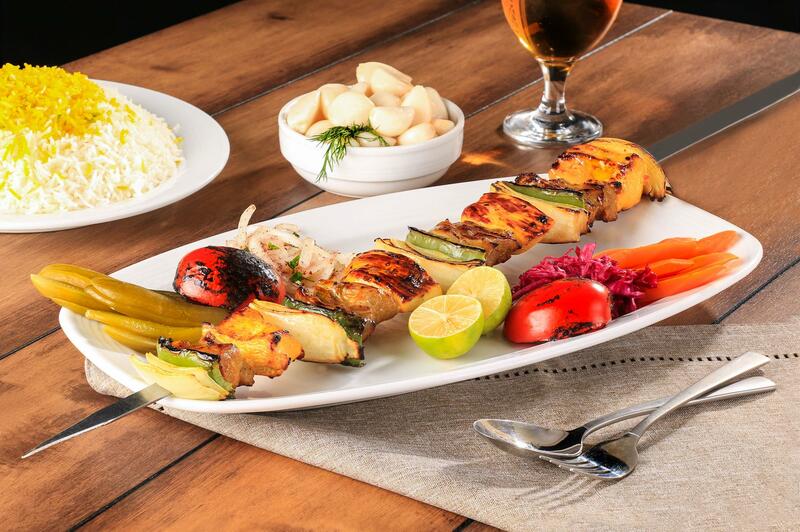 Our chef is the most experiences and renowned chefs in town who has been cooking for small and big families, gatherings, and events for over twenty-five years, which resulted in opening Dream Kabob restaurant to better serve your needs. Not only we operate this business as a family, but we also treat our customers like our family members. We only cook and serve what we eat as a family when we come together. Be assured that you won’t leave our restaurant without a big smile and happy tummy.